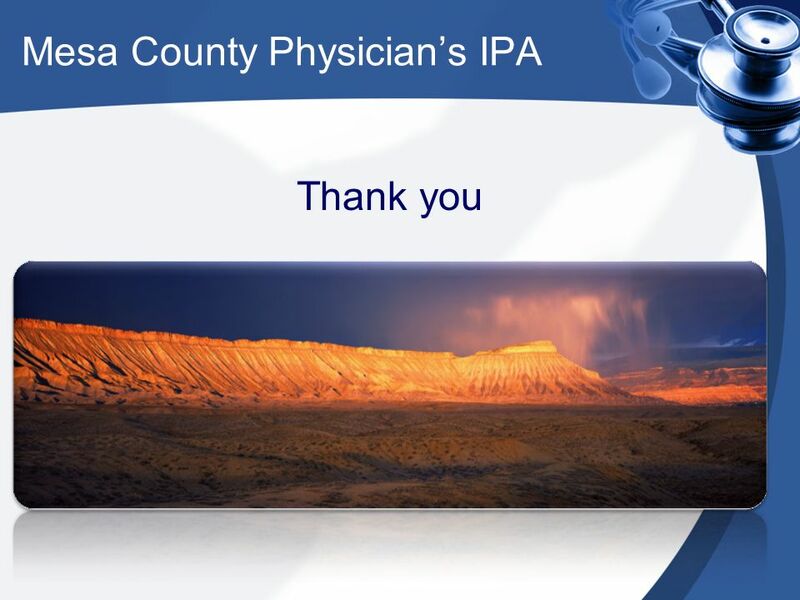 Mesa County Physicians IPA Accountable Care for Mesa County Physicians Cooperating to Deliver High Quality Health Care to Our Community 2/10/2014 Gregory. 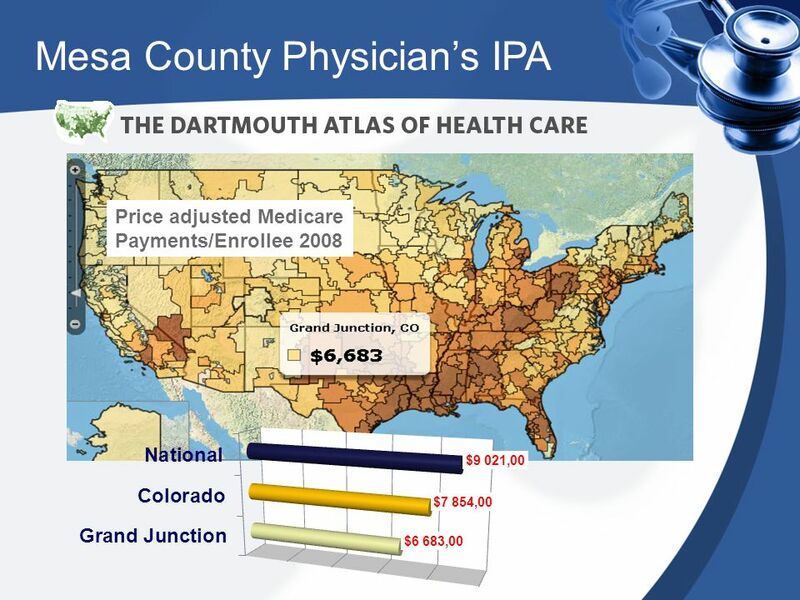 2 Mesa County Physicians IPA One of the lowest-cost markets in the country is Grand Junction, Colorado, a community of a hundred and twenty thousand that nonetheless has achieved some of Medicares highest quality-of- care scores Grand Junctions medical community was not following anyone elses recipe. 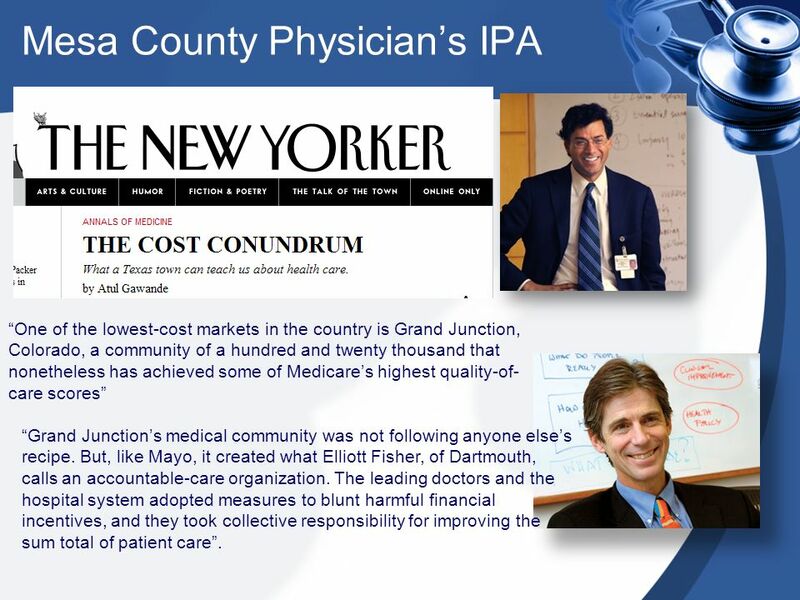 But, like Mayo, it created what Elliott Fisher, of Dartmouth, calls an accountable-care organization. The leading doctors and the hospital system adopted measures to blunt harmful financial incentives, and they took collective responsibility for improving the sum total of patient care. 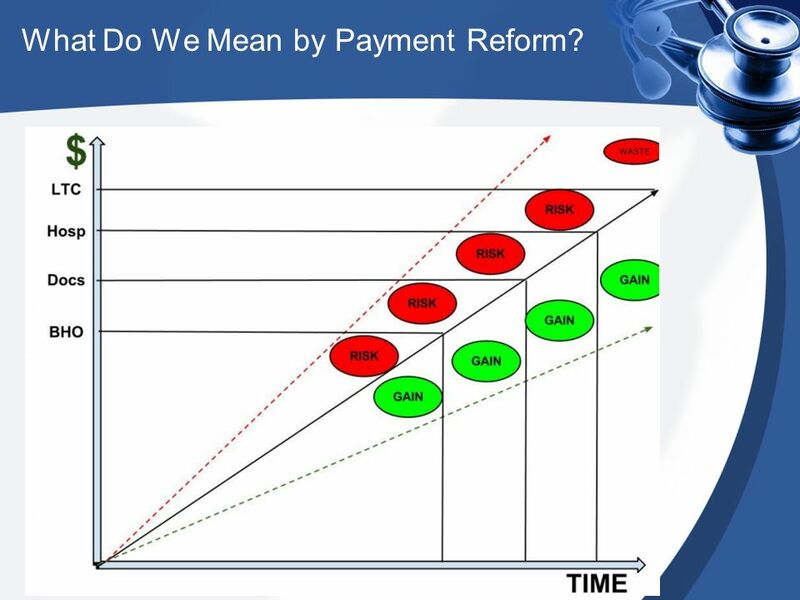 10 What Do We Mean by Payment Reform? 12 Isnt This Capitation? No. 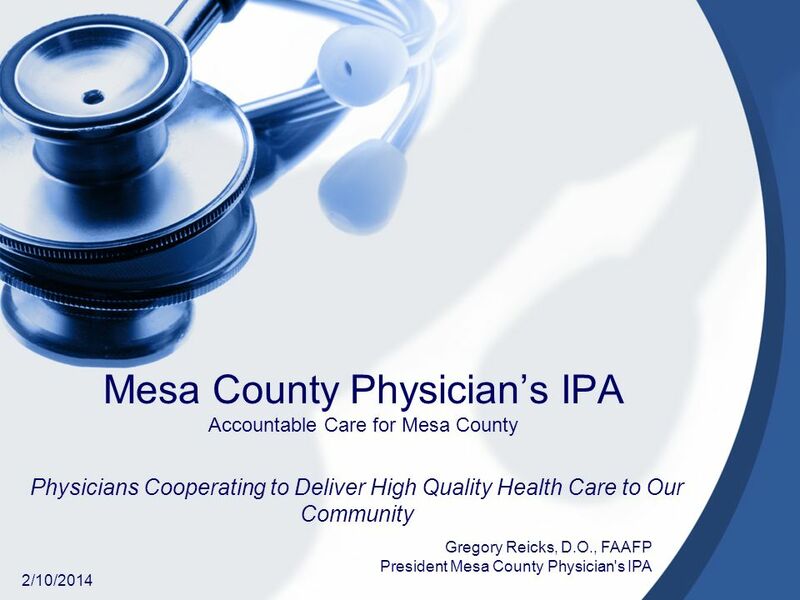 Download ppt "Mesa County Physicians IPA Accountable Care for Mesa County Physicians Cooperating to Deliver High Quality Health Care to Our Community 2/10/2014 Gregory." 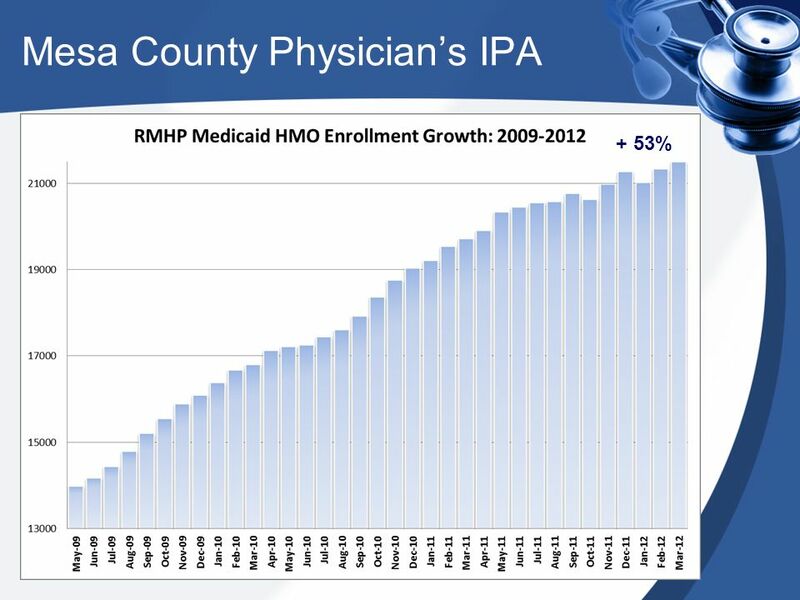 Measuring Progress Toward Accountable Care Aurora Health Care Readiness to Implementation Patrick Falvey, PhD Executive Vice President/ Chief Integration. RCRMC Board of Supervisors Budget Presentation March 28, 2012 Douglas D. Bagley Chief Executive Officer. Health Care Law and Ethics The Nature of Medical Practice Is the delivery and purchase of health care like other products? Consider the 7 misconceptions. 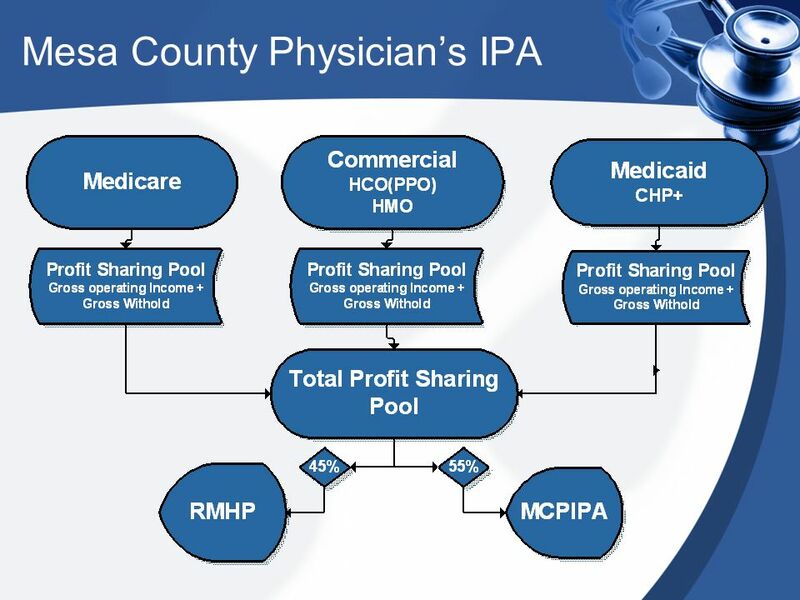 IHPA and the National Efficient Price (NEP) Independent Hospital Pricing Authority. THE COMMONWEALTH FUND Figure 1. Policymakers Cite an Adequate Workforce, Improving Quality, and Securing Adequate Financing as the Most Urgent Challenges. THE COMMONWEALTH FUND Figure 1. 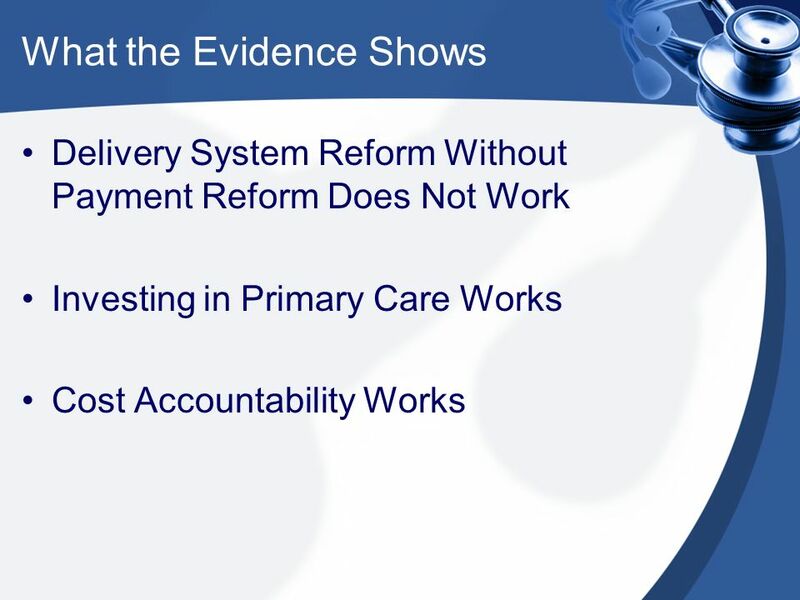 Priorities for Improving Health Care Source: Commonwealth Fund Health Care Opinion Leaders Survey, December “President-elect. 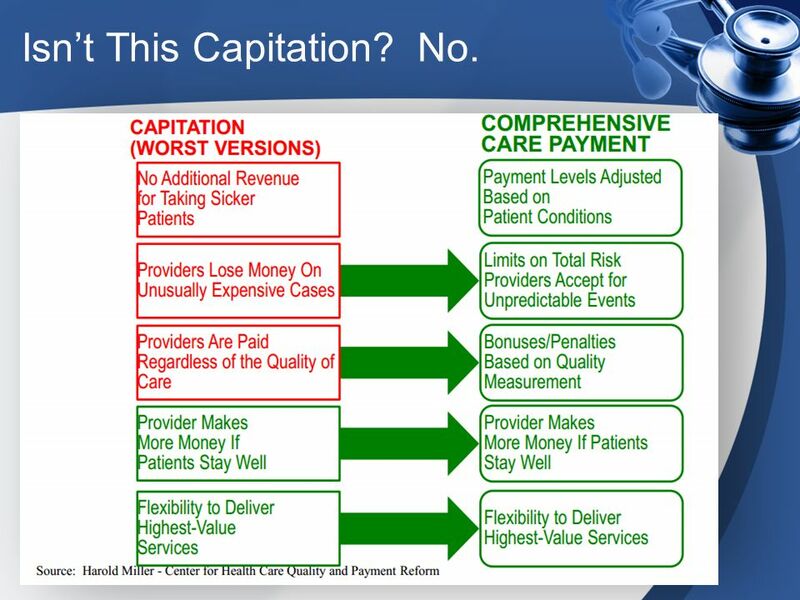 The Transition to Medicaid Managed Care in Illinois December 12, 2013 Presented by: Sharon R. Miller. 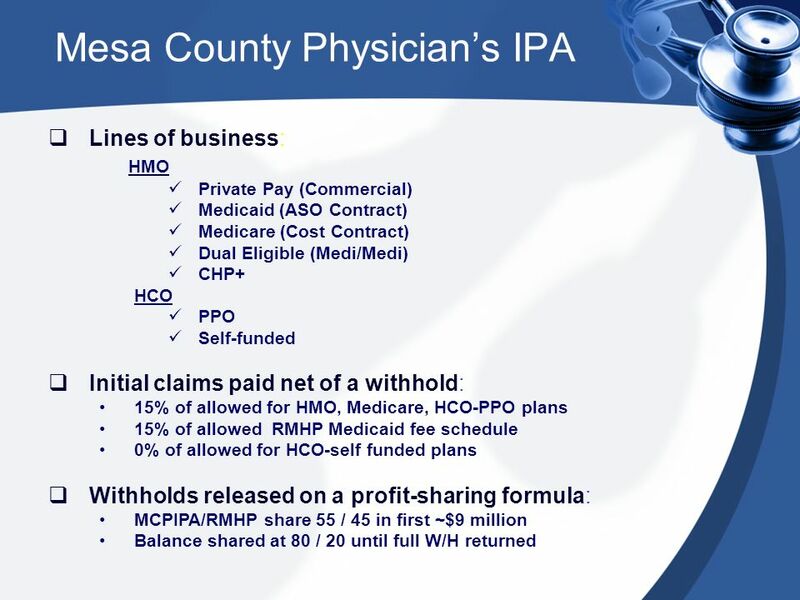 All Payer Claims Database APCD Databases created by state mandate, that includes data derived from medical, eligibility, provider, pharmacy and /or dental. 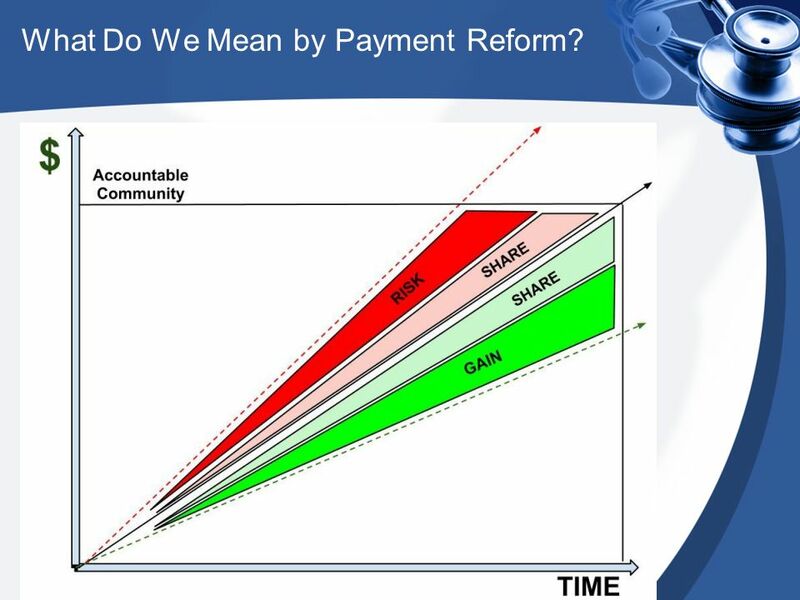 March 16, 2015 Tricia McGinnis and Rob Houston Center for Health Care Strategies Value-Based Purchasing Efforts in Medicaid: A National Perspective. 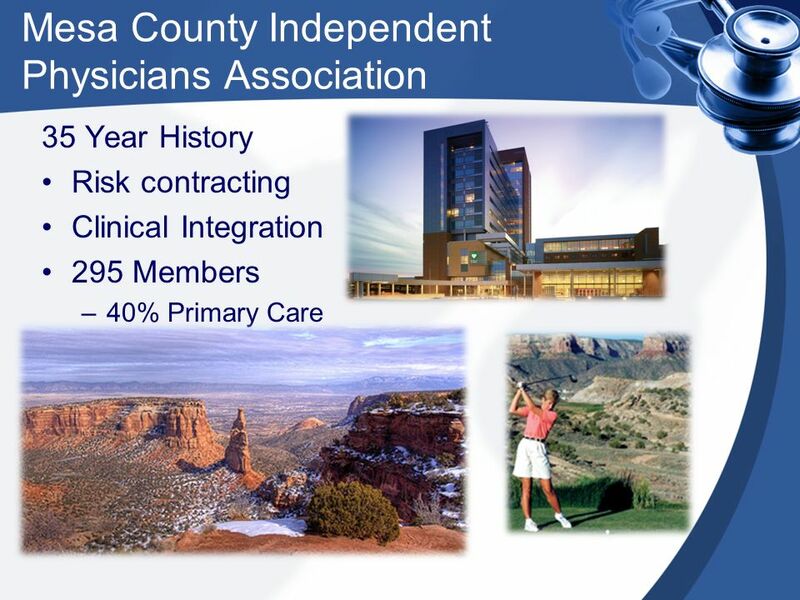 1 GWS Investor Conference Presentation.ppt Gregory W. Scott Executive Vice President and Chief Financial Officer.…a health and consumer services company.